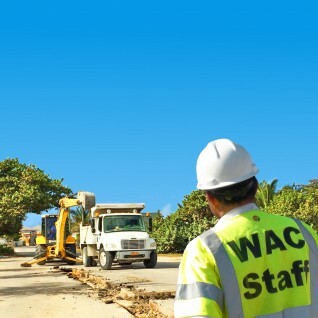 Water Authority-Cayman wishes to advise its valuable customers of temporary service interruption in the Tropical Gardens area. 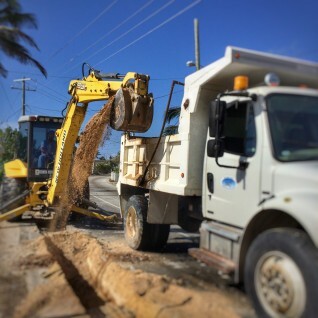 Water Authority-Cayman wishes to advise its valuable customers and the motoring public of a partial closure of Fairbanks Road, between Ithmar Circle and Outpost Street. 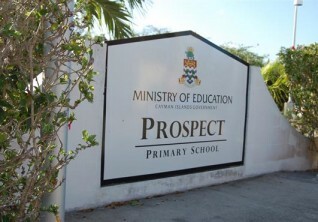 The closure will take place on Sunday 10 March between 7:00 a.m. to noon in the vicinity of Secrete Garden apartment complex. The closure will be necessary to conduct infrastructure work. 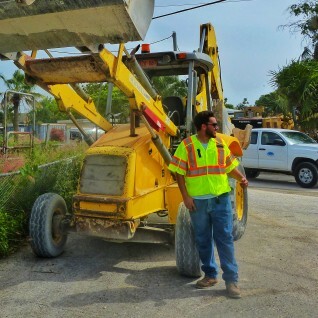 In order to facilitate system improvement, Water Authority-Cyamn would like to inform its valued customers that the public water serivce will be interrupted from 9:00 a.m. to 1:00 p.m. on Monday, 11 March 2019 along Bimini Dr. This will affect customers in this area, including Royal Bank of Canada and along Shamrock Rd. Water Authority-Cayman wishes to advise its valuable customers and the motoring public of a partial closure of Lawrence Blvd. The turning lane from West Bay Road into Lawrence Blvd will be closed to facilitate the installation of new wastewater infrastructure. Work will commence on Monday, 25 February and last for approximately one week. 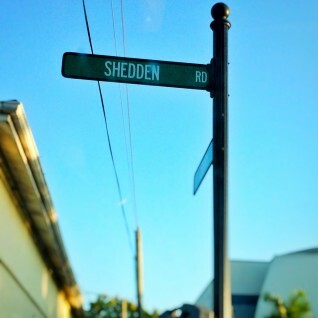 Water Authority – Cayman wishes to advise the motoring public using the north-bound lane of Crewe Road, from the intersection with Smith Road to the intersection with Shedden Road/Dorcy Drive, that they may experience temporary delays on Sunday, 4 November, 2018. 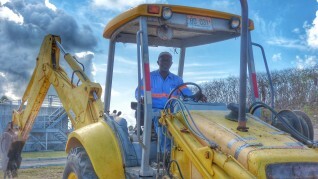 Water Authority – Cayman will be conducting planned water infrastructure works on Sunday, 21 October, from approximately 4am to 12pm (noon) on the section of North Sound Road immediately prior to the Butterfield roundabout. From approximately 6:00am to 12:00pm (noon) on Sunday, 14 October, 2018, the portion of the East-West Arterial between the Tomlinson Roundabout and the Poindexter Roundabout will be closed to traffic. 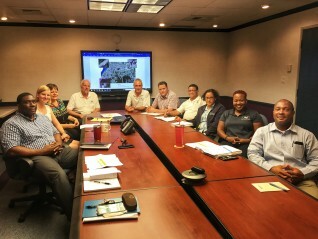 Representatives of Water Authority – Cayman, the Department of Environment (DOE), the Department of Environmental Health (DEH) and the National Roads Authority (NRA) recently met to discuss the results of the sampling of stormwater well waste conducted by the Water Authority in July, 2018, and to determine a permanent solution for disposing of this waste in a safe, effective manner.